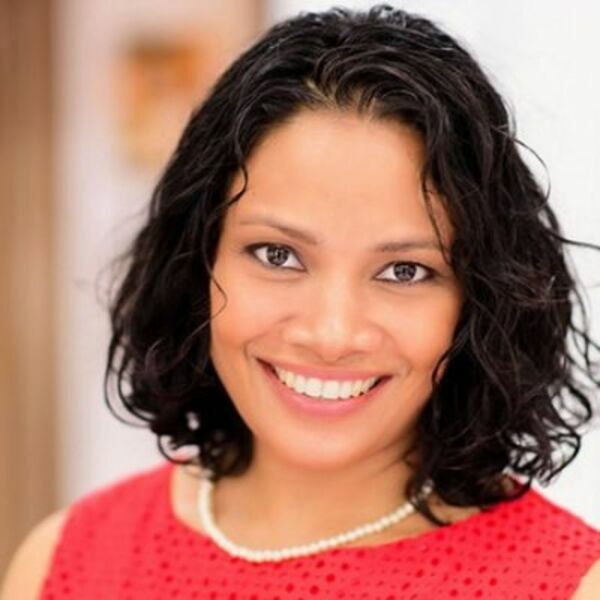 In this interview, we chat with long-time friend of The HR Gazette, Rowena Morais. Rowena is founder at Vertical Distinct, a media and learning organisation which publishes great content with the help of their network of high calibre contributors from around the world. The media brand also run a range of internationally accredited in-demand technical and professional courses across Asia Pacific and the Middle East for both Human Resource and Technology professionals.